Booklets come in many sizes and they can be referred to as brochures, pamphlets, guides and catalogs. Booklets make for a wonderful promotional tool, you can have full colour booklet printing or just printed in black throughout. Our low cost booklet printing service is ideal for printing brochures, theatre programmes, club newsletters. You can have your booklets bound on the long edge or short edge. A good size for a booklet printing sizes is A4 (210 x 297mm), flat size A3 (420 x 297mm) folded, collated, stapled & trimmed to create A4 booklet printing. Great for promoting products, price guides and menu printing. If your booklet contains more than 4 pages, you can have further pages collated and then stapled (Stapled can also be referred to as Stitched, Stitching, Stitch Bound) they just mean stapled, stapling your booklets will bind your sheets together creating a booklet. If supplying your own booklet artwork, please bear in mind the the number of pages that you need for your booklet artwork has to be divisible by four. For example you can have 8 page booklet printing, 12 page booklets, 16 page booklets, 20 page booklets and so on. From our Bury St Edmunds premises, we can arrange delivery of booklets nationwide, if you prefer you can pick your printed booklets up from our premises. Our prices are competitive and if you are on a tight budget our cheap booklet printing prices mean you won’t break the bank. 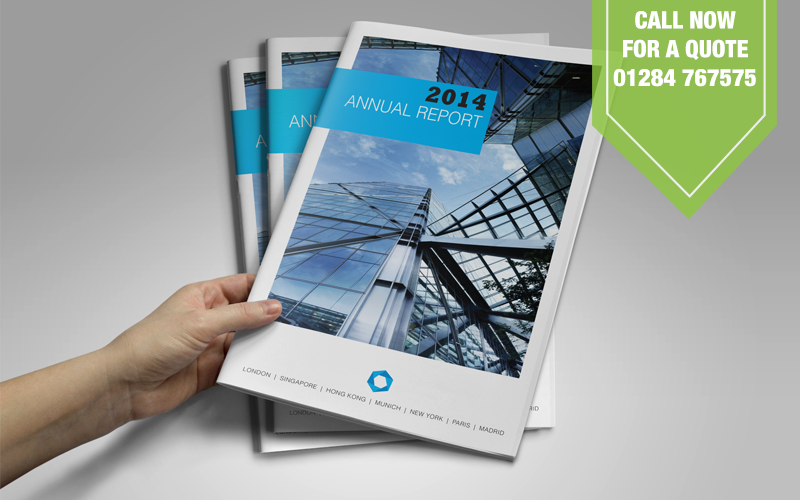 Our Cheap A5 booklet printing service can print and deliver your booklets fast. We deliver Booklet Printing to the following areas.